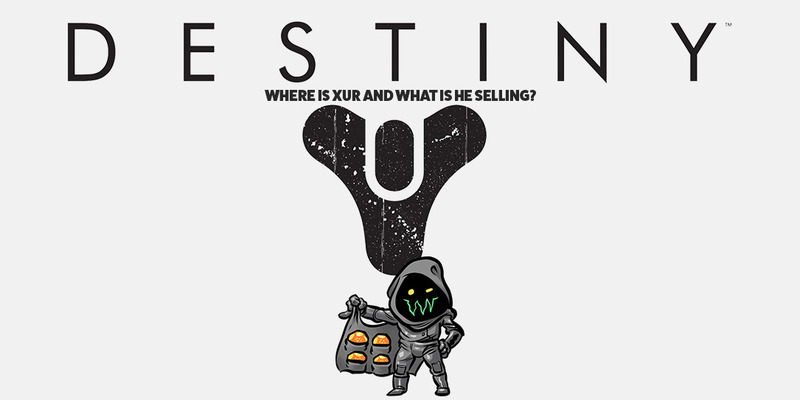 It’s that time again for another edition of “Where is Xur, and what is he selling?” This weekend, October 5-October 9th, Xur is over at the Giant’s Scar landing zone on Io, so spawn in and make your way towards him. Take a look below to see what exotics Xur is selling this week in Destiny 2. Another exotic weapon that comes with two perks is the Skyburner’s Oath. The first perk, Slug Rifle, causes the gun to deal solar damage and will be more powerful when you aim down the sight. The second perk, For the Empire, lets the gun fire automatically and deal extra damage to Cabal enemies while also being able to penetrate shields that the Phalanx use. The Starless Night perk causes your Ward of Dawn to blind enemies who walk inside it. Of course, using your Sentinel Sheild will do the same thing as this exotic armor. It’s definitely a pass this time, but if you need it for your collection, go ahead and purchase it. Young Ahamkara’s Spine main perk Wish-Dragon Teeth will increase the duration of your Hunter’s trip mine grenades and mark any enemies that have been hit by it. This exotic works well in PVP, but won’t help you as much as the Foetracer exotic will that does the same thing, marking enemies. A returning exotic from Destiny, Skull of Dire Ahamkara’s Actual Grandeur perk will allow your Warlock to take low damage while you’re casting Nova Bomb, plus those kills from that Nova Bomb grant Super Energy automatically. If you’re a Voidwalker user, pick this exotic helmet up.